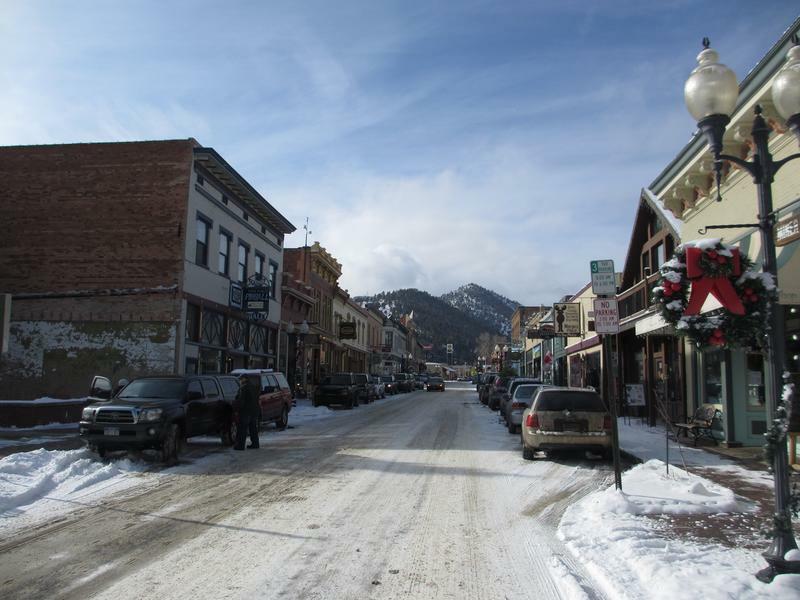 Idaho Springs is a popular stop for those traveling on I-70, to and from the mountains. 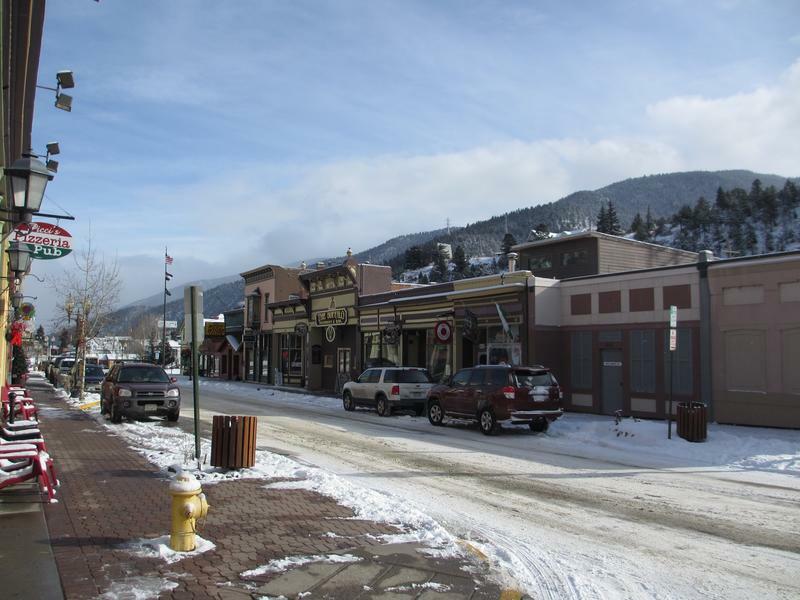 Though the town is known for its hot springs, Idaho Springs has a lot more to offer adventure seekers. Rafting is one of the top sports available. Clear Creek runs through town and has fierce class IV and V rapids. Skiing is close by at Loveland Ski Area. Dining is catered towards the hoards of cars passing by on I-70 so there are plenty of choices. Good Mexican food can be found at Azteca Mexican. A locals favorite is Beau Jo’s, which features thick crusted, Colorado-style pizza. The first restaurant opened in I.S. in 1973 and has been an after ski tradition since. Tommyknocker is the original microbrewery in town. 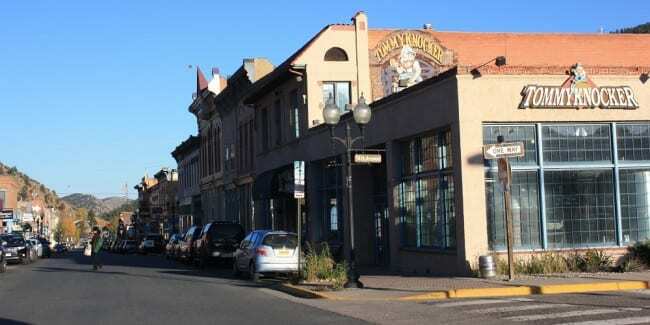 It has a similar history to most other hot springs towns in Colorado. It was originally a miner town that was established during the mid 19th century and later transformed into a tourist destination. Indian Hot Springs – Long been used for its therapeutic benefits. Unique to these hot springs are geothermal caves that were carved out in the early 1900s. 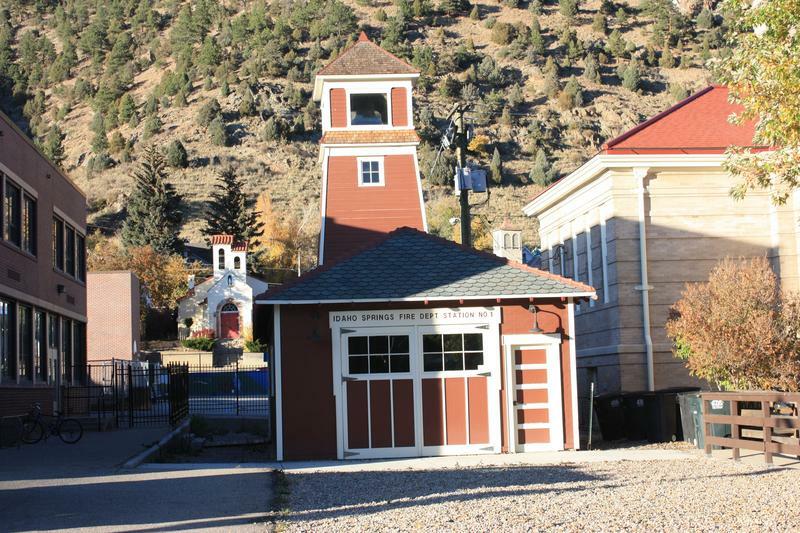 Mine Tours – As a former mining town, there are a couple historic tours that operate year round. Argo and Phoenix gold mines are the two local tours. 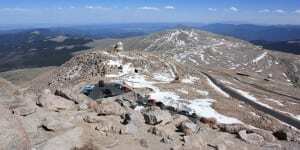 Camping: Most of closest camping is located south on CO 103 toward Mount Evans. Echo Lake Park has a national forest campground at the start of the Mount Evans Byway. There are 18 sites which get heavy use. Take CO 103 for 13 miles from town. Dispersed camping can be found on W. Chicago Creek Rd and ​Hefferman Gulch Rd, both located on CO 103 before Echo Lake. Clear Creek runs directly through town and provides excellent trout fishing. Echo Lake is open to fishing year round. Hiking: There are numerous nature trails around town. 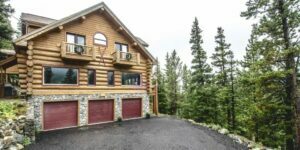 St. Mary’s Glacier is about 30 minutes from town and is popular in the summer and early fall.​ You have to pay for parking at the start, since most of the community that lives up there is private property. Take the Fall River Road exit 238 a few miles west of town. Follow for 11 miles. Other way on Miner Street. Fire Dept Station No. 1. 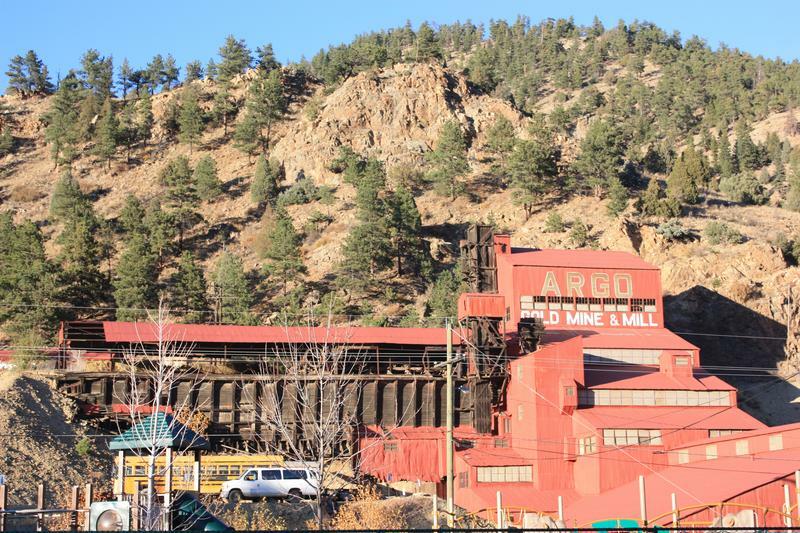 Argo Gold Mine & Mill.